Hello everyone and welcome to Nova&apos;s KPOP Lyrics!!! 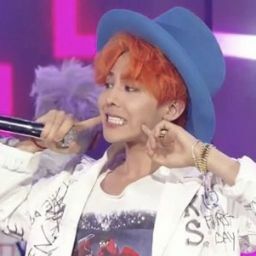 This is my little world where I store all of my self-written English lyrics to KPOP songs! As said before, you can sing everything line by line with no worries about rhyming or rhythm because I got that all covered~! Want to make a cover of one of the songs with my lyrics? I don&apos;t mind! 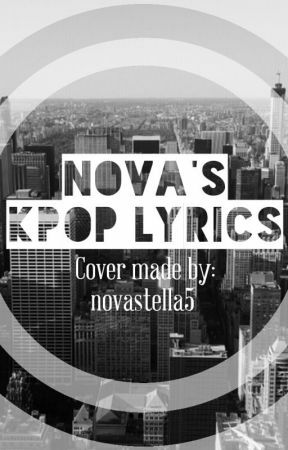 Just please>>> 1) Comment or send me a message to let me know  2) Make sure to credit me for the lyrics→"@novastella5 on Wattpad"
"UPDATES" is where you can check to see my current updates in my writing. My posting schedule and which requests I&apos;m working on. "MY TOP 3" is where I recommend some of my favorites. In other words, it&apos;s a list of my current top 3 favorite works. P.S. Please VOTE or COMMENT for your favorites so that I know which one you guys like as my readers! It&apos;ll help me out a lot with the styling of the lyrics!